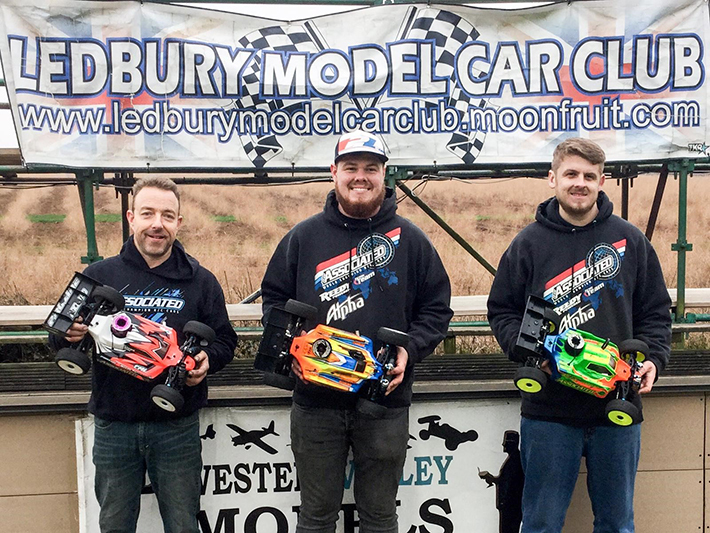 Matt Lewis reports back on another Team Associated winning weekend from the Nitro X Cross meeting at Ledbury. 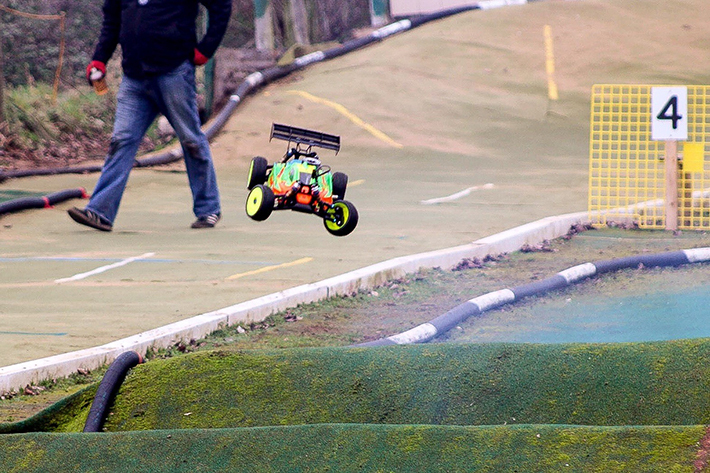 Last weekend saw us at the same Ledbury track but a different race for the latest round of the Nitro X Cross series. 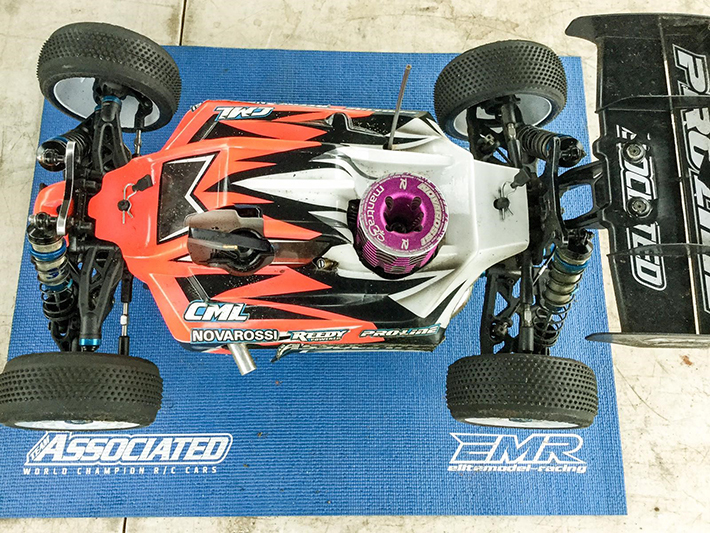 I managed to TQ one round of qualifying with Mike TQ’ing the other two rounds. This week the roles were reversed and Mike would be sat on pole for the final with me in 2nd. 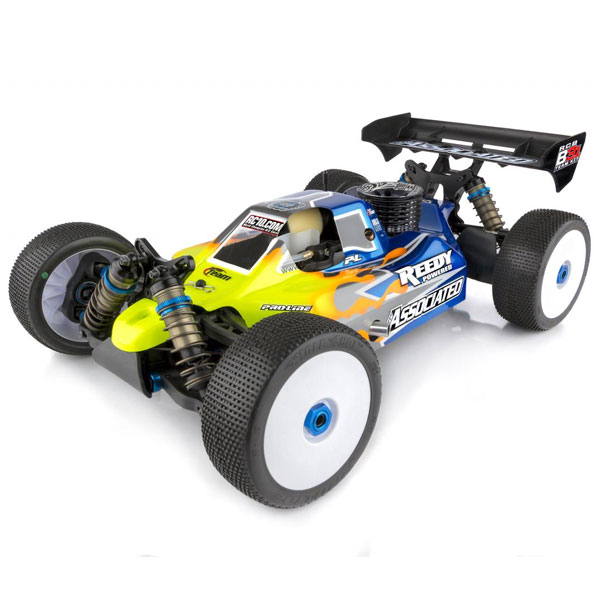 Lloyd, Dave, Paul and Matt would also make the Main running their Team Associated RC8B3.1’s! 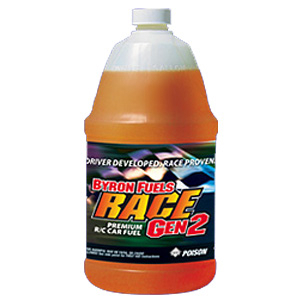 I made an error on the opening lap dropping me down the list a little, I could see Mike on the track throughout, I pushed hard but wasn’t able to catch him after his faultless run. I crossed the line 8 seconds behind him after the 20min final came to an end, Lloyd would cross the line in 3rd making it a Team Associated podium lock out! 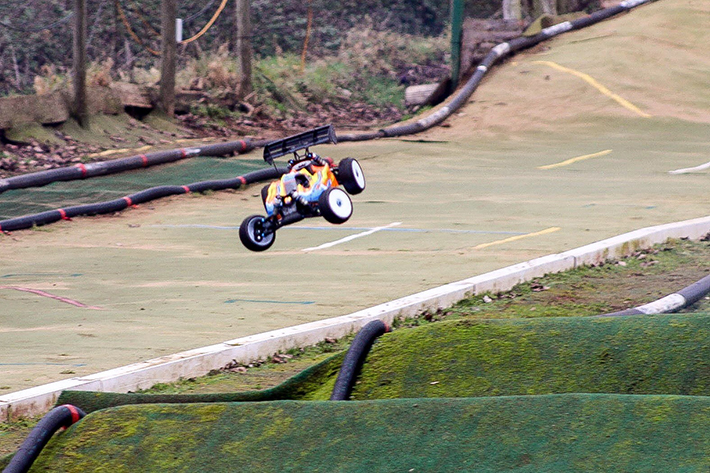 My Team Associated RC8B3.1 brought the horses all day in the artic weather and performed faultlessly! Thanks to Chris Stevens, Chris Lovell, Kev, Susan and all the Ledbury crew for running a great meeting as always! 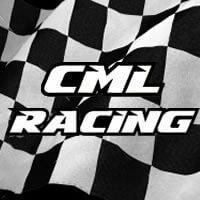 Next up we are heading to Midlands Raceway for some midweek Wednesday 10th track time, then over to Brookthorpe on Sunday.